With people spending most of their waking day working in an office, it becomes important to boost productivity and creativity amongst your team. Office art does that and a lot more. Paintings break the monotony of otherwise dull interiors and brighten up your workspace. Office wall art can also be a great conversation starter amongst workers and visitors alike. 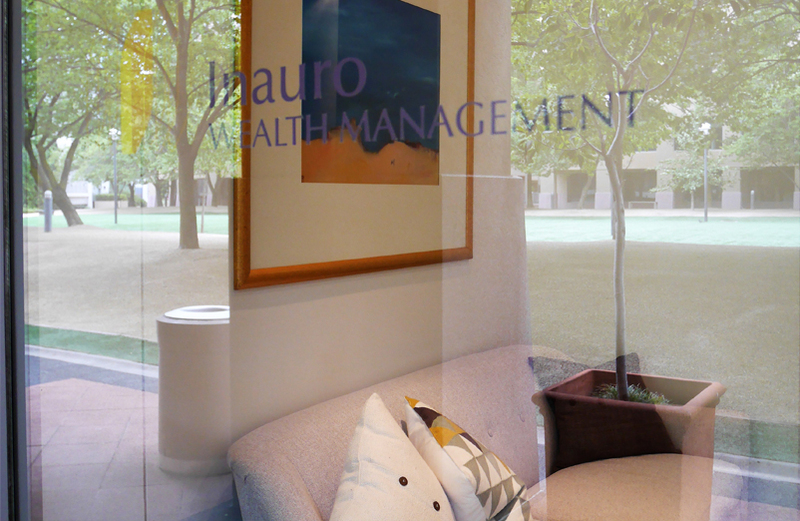 You can use bright & colourful paintings to make your office environment appear more welcoming, especially if you work in an industry that is fast-paced and high-risk, resulting in a team that is more relaxed and goal focussed. Enhance your brand and encourage thought-provoking conversations amongst your workforce and visitors with beautiful artwork for offices. Expect to breathe life into work spaces with office art that infuses colour and character. From vibrant paintings to ones that have a calming effect on the viewer, we supply office wall art for a variety of needs. Unsure about purchasing a piece of art and concerned whether it represents good use of your company’s funds? 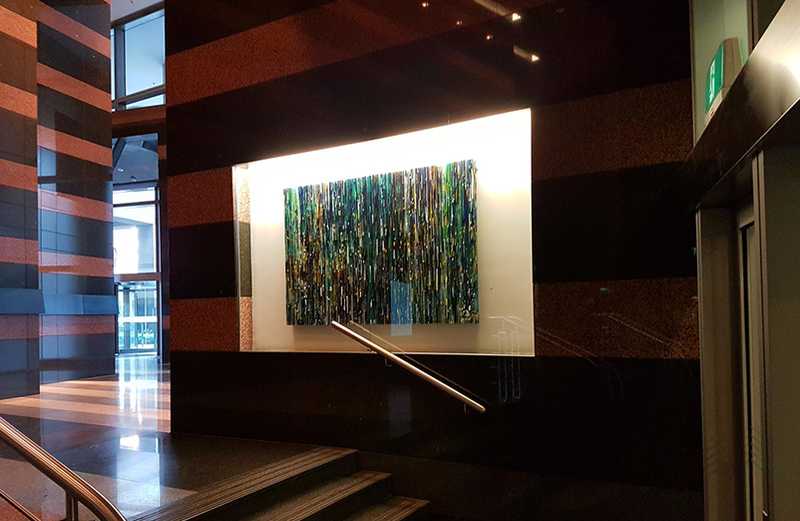 Corporate Art Rentals can rent office art instead – a more convenient alternative with reasonable prices and no need to budget for a capital expense. 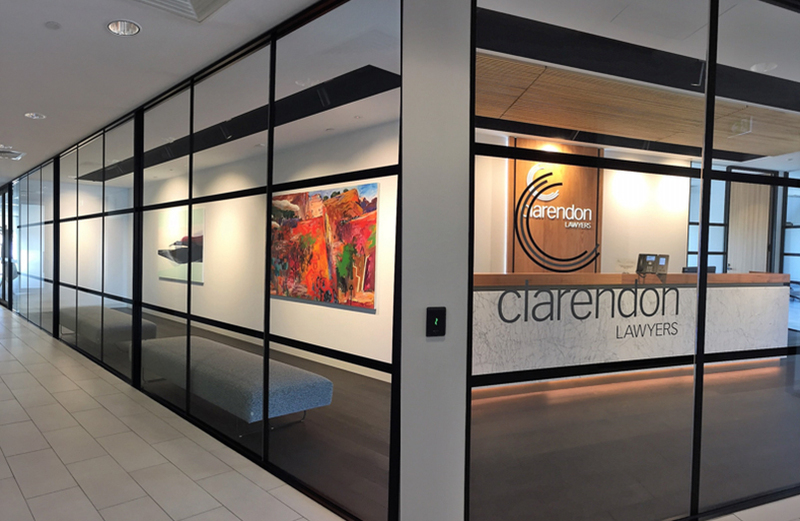 We also offer advice in selecting the most appropriate artwork for your office space by personally visiting you for a no obligation inspection. We take our commitment to customer service further by managing the transportation and installation of artwork on your behalf. 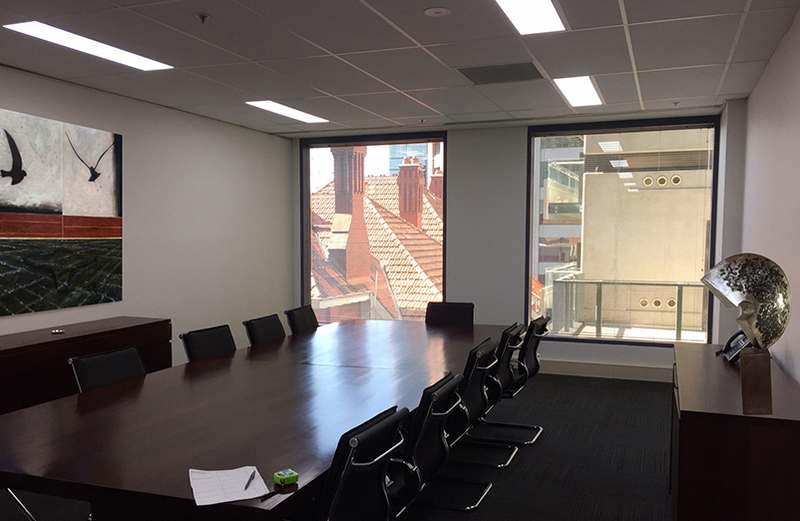 So, click here to start the transformation of your office today.